On DealDash you can get great deals on many different types of things, especially movies! I’ve gotten some great deals on movies, much better then if I rented one using my satellite or Apple TV. Having some good movies around is especially great on those rainy weekend days or when the grandchildren are coming over! 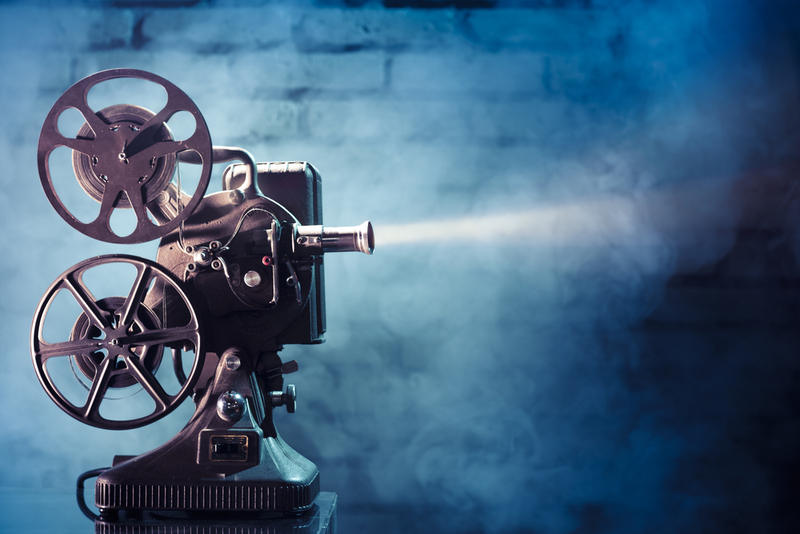 If you like movies or want to add to your existing DVD collection, look no further then DealDash where you have the opportunity to get some of the best movie deals anywhere! I had a couple of great wins on DVD’s from DealDash. I bid on the new Superman movie Man of Steel and won it with an ending price of $0.08 and 2 bids for a total of $0.38 with free shipping! I also won the Gravity DVD valued at $15.00 for only 6 bids and ending price of $0.21 for a total of $1.11. You can’t beat that. That’s $ 25.00 worth of movies for only $1.49 and of course all items from DealDash come with free shipping so there’s no need to worry about that. DealDash makes it possible to win movies for less than a box of popcorn. Both of these movies came up for auction numerous times so you have many chances at winning them. Most of the movies that DealDash has up for auction are new releases that haven’t been out for very long. If you missed it at the theatre you can always watch it at home by way of great deals with DealDash. Personally I enjoyed Man of Steel but really didn’t care for Gravity even though I do like Sandra Bullock, but no great loss since I only spent $1.11. I recently ordered a pay per view movie with satellite last week and didn’t like it so much therefore switched it off early; but still had to pay the $6.99. For me it’s been cheaper to win a movie on DealDash instead of rent! To find what movies DealDash has available, simply go to the front home page and use the category filter feature. There’s a section called Video Games, Music & Movies which will allow you to filter the auctions and see just what you’re interested in. You can then move the auctions you like to your bookmarks page by simply staring the auction. 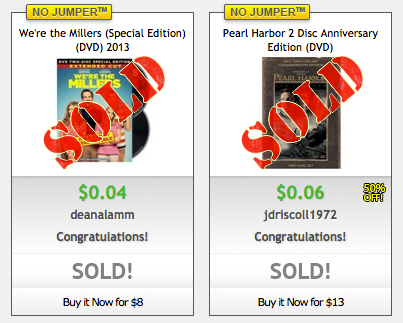 DealDash will usually show you all the movies coming up for auction within the next 24 hours. This entry was posted in Uncategorized on November 5, 2014 by . Well written and good ideas for gift giving too. I have also won movies and bought them if I did not win. I love the buy it now option and have added some nice movies to my collection.